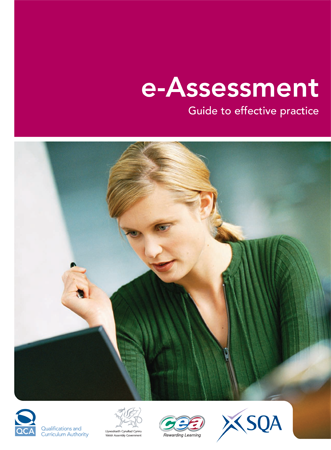 The e-Assessment Toolkit exists to provide clear, current, practical information to e-assessment practitioners, or those thinking of adopting e-assessment. The toolkit offers useful tools and resources, helping users to develop and share their knowledge of e-assessment for effective implementation. E-assessment as a single term describes a range of learning and assessment activities that have distinct meanings in their own contexts e.g. electronic marking, online assessment, computer-aided assessment and direct on-screen testing are all referred to as e-assessment. 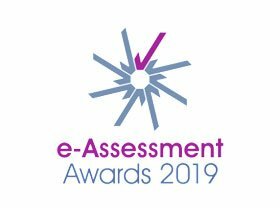 The toolkit is for those involved in the management and delivery of e-assessment in centres offering accredited vocational qualifications and covers two key aspects of e-assessment: the management and delivery of e-testing and the use of e-portfolios for assessment. Note: The content of this toolkit has been adapted from material provided by the regulator Ofqual. This guide has been developed to support effective practice and quality improvement in the assessment of qualifications. The guide has been developed by a team at the Qualifications and Curriculum Authority (QCA), supported by colleagues from the other qualifications regulators and by e-assessment practitioners across the post-school sector.